1. Jo Malone, £90 - If you're looking for a luxury fragrance Jo Malone's perfumes are for you! With so many lovely scents to choose from, it's sure to be a winner with anyone this Christmas. 2. Gucci Belt, £270 - Ah, the famous Gucci belt! 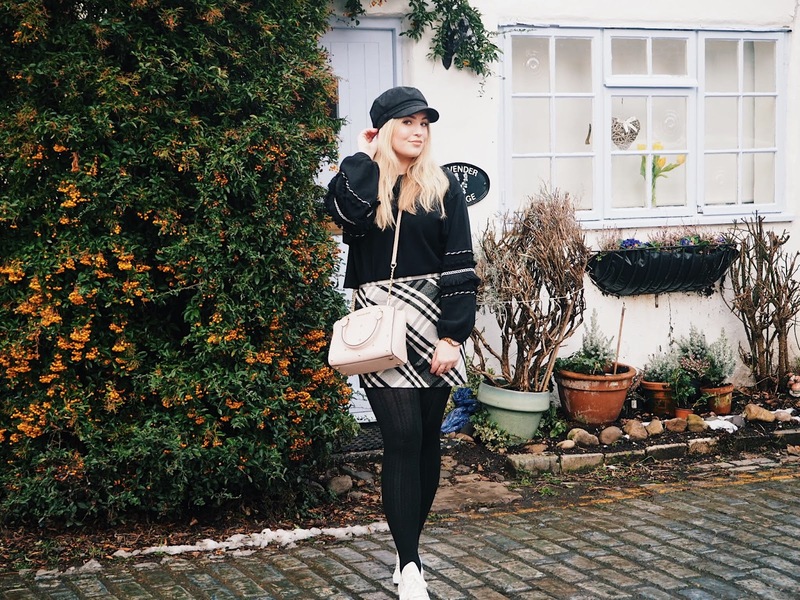 This belt has truly become iconic this year, especially amongst bloggers, so if you're shopping for somebody who loves fashion then I'd say you need to pick this up. 3. Tiffany & Co Medium Heart Tag with Key Pendant, £165 - Opening up one of Tiffany's little blue boxes will never get old. I have this necklace myself and I absolutely love it, I where it pretty much everyday! You can even get initials engraved on the back to make it more personal. 4. Tom Ford Wallet, £260 - If you're still looking for a special, luxury gift for a man in your life, then this one's for you! I love how sleek this Tom Ford wallet is, and you know for that price it would last a lifetime. 5. Louis Vuitton Josephine Wallet, £305 - A wallet option for girls, too. I love this Louis Vuitton wallet and you can personalise the colour inside to make the gift a bit more special and thoughtful. 6. Giorgio Armani Stronger With You Fragrance, £68 - A fragrance that smells like a dream and you can't go wrong with a fragrance as a Christmas gift, as I previously wrote a post all about with Fragrance Direct! 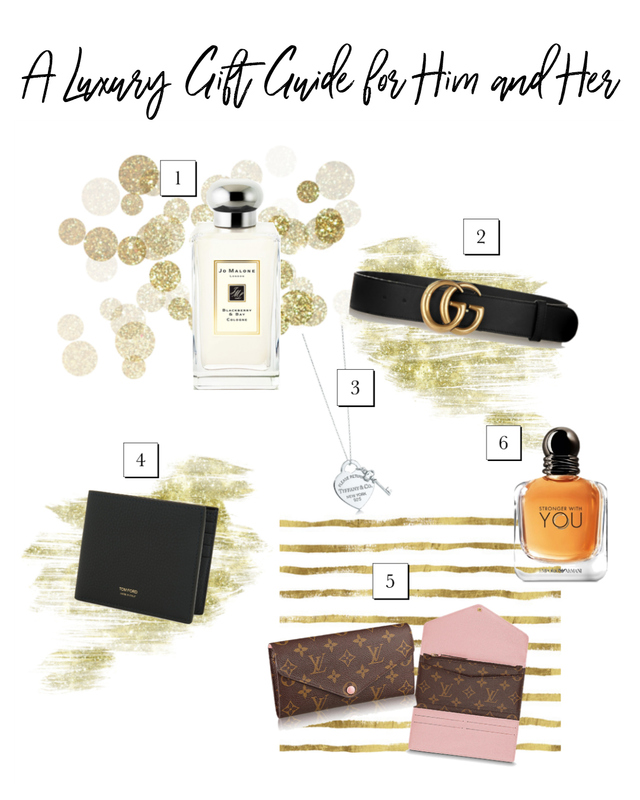 If you're still looking for a special, luxury gift this year then I hope you enjoyed this last gift guide of my 12 Days of Christmas and I hope it helped with some ideas! Make sure you keep on following my 12 Days of Christmas posts as I have plenty more to come.